Monastiraki Square, Plaka, 10555, Athens, Central Athens, Attica, GREECE. 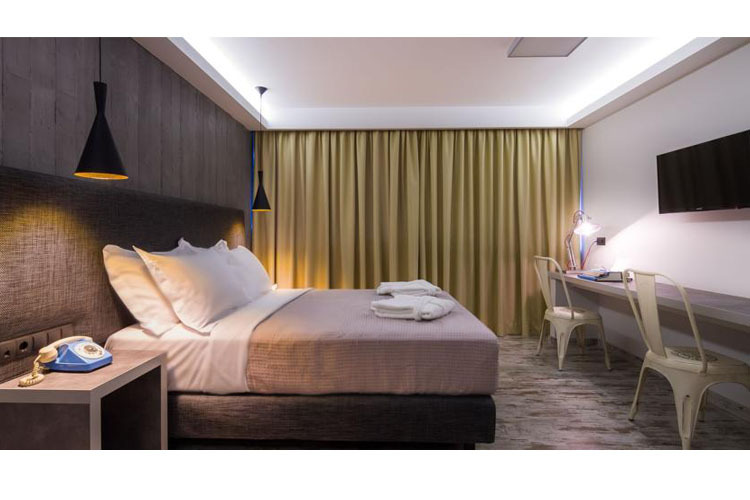 Enjoying a fabulous location on Monastiraki Square, 360 Degrees Hotel is situated in a carefully restored and modernised building, featuring post-modern and retro design elements and décor. 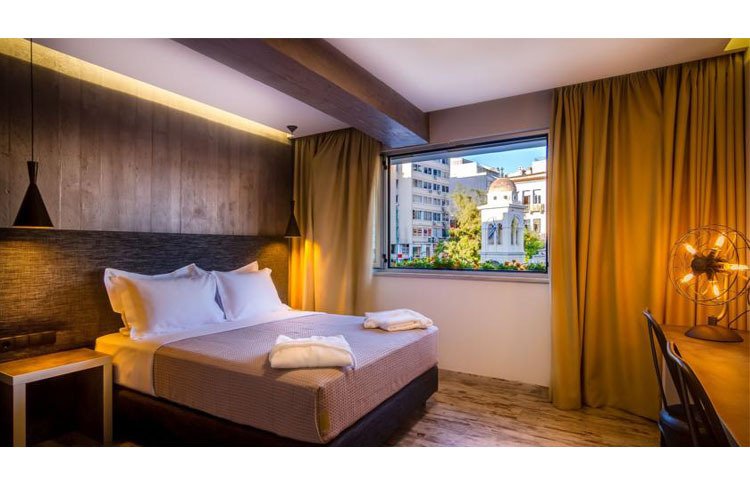 Just footsteps away from the Monastiraki metro station, this delightful property offers boutique style accommodation and excellent Greek cuisine in a cutting-edge design setting. 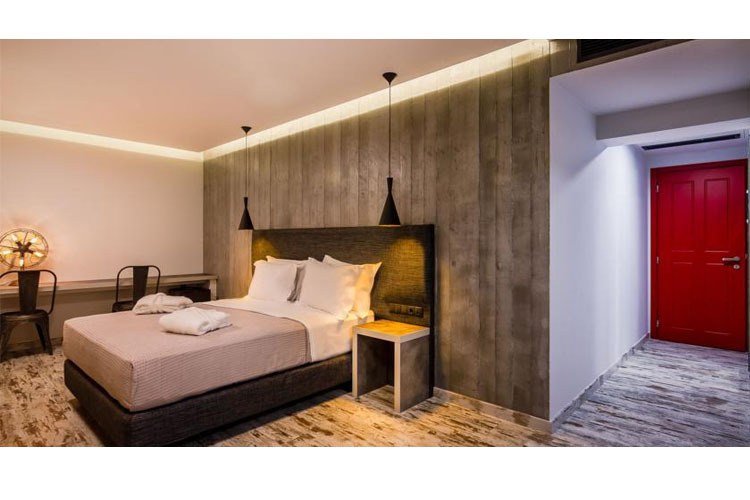 Ideal for both business and pleasure visits to Athens, 360 Degrees Hotel is within ten minutes' walk of both the Acropolis and the Plaka, while the popular Ermou shopping area is even closer at hand. 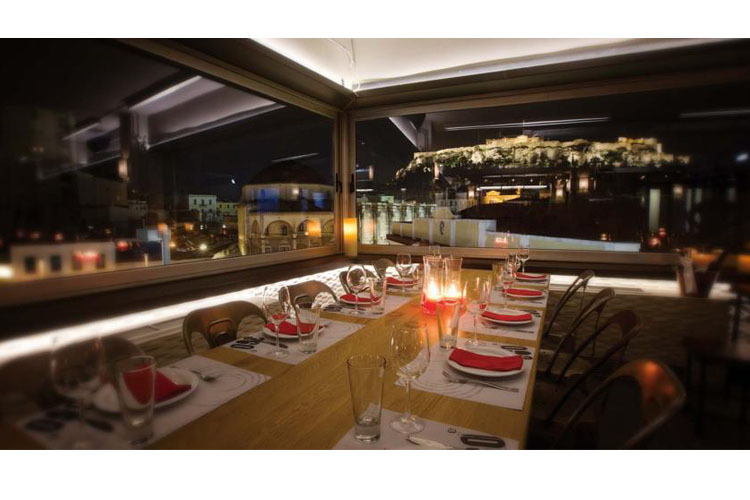 The hotel also boasts a rooftop bar and restaurant, with panoramic views of the city centre and the Acropolis. Here, guests can enjoy carefully prepared Greek cuisine and an excellent range of fine wines, spirits, beers and cocktails. 360 Degrees Hotel has just 20 spacious and modern rooms and suites. 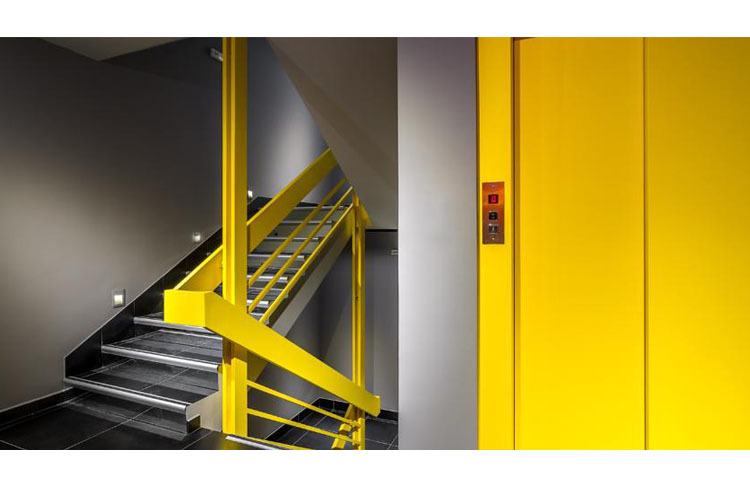 Décor is minimalistic and modern, with custom designed furniture, noble timber flooring and retro detailing. 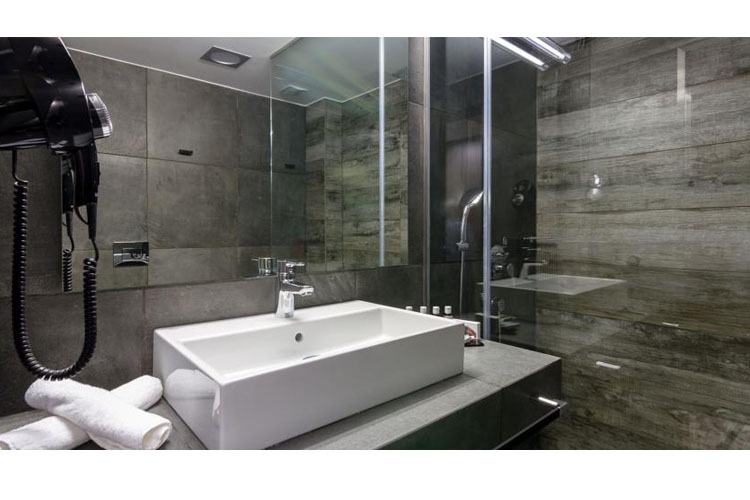 All rooms are fully air-conditioned, and come with stylish en-suite bathrooms. Other amenities include flat-screen TVs with satellite channels and complimentary Wi-Fi. 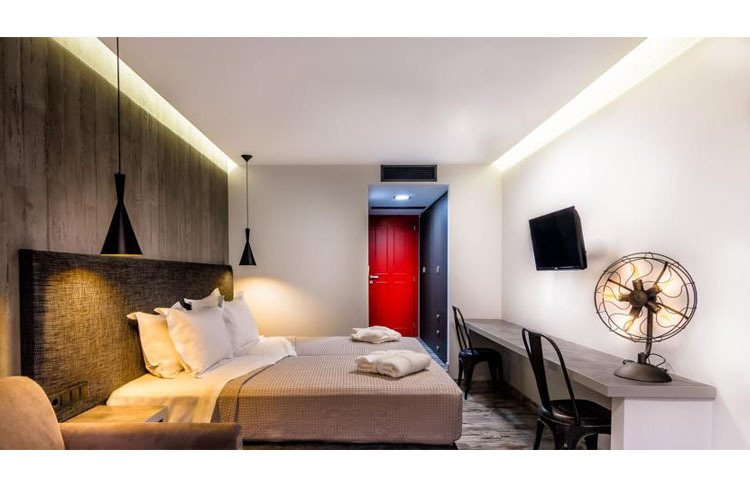 These air-conditioned twin/double rooms feature an electric kettle, mini-bar and soundproofing. 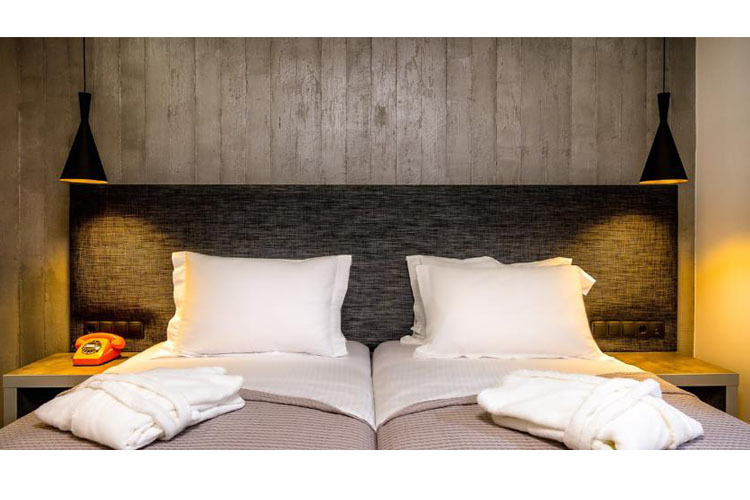 One double bed or twin beds. Room size 20 sq m.
These spacious rooms feature a flat-screen satellite TV, air-conditioning and bathrobes. One double bed, one sofa bed. 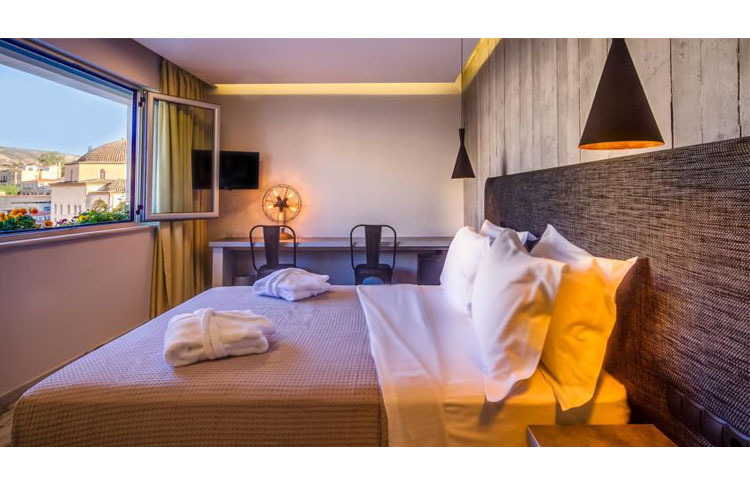 Room size 20 sq m.
Featuring modern decoration, these rooms feature a seating area with comfortable armchair. 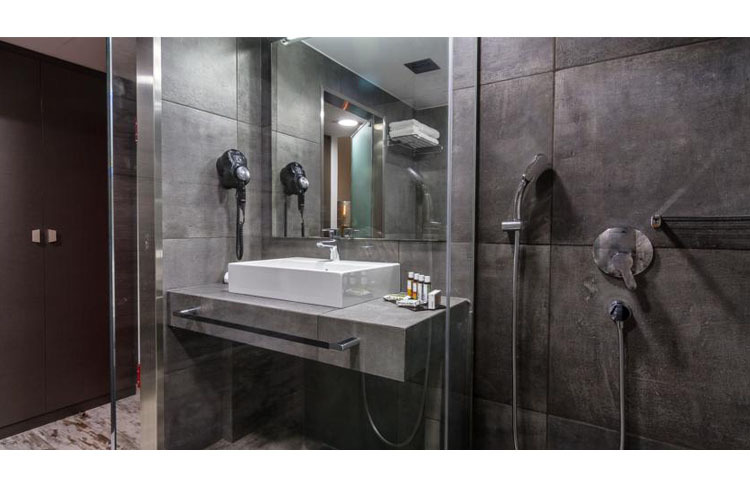 The en-suite bathrooms come with a walk-in shower cabin and bathrobes. Free Wi-Fi is included. 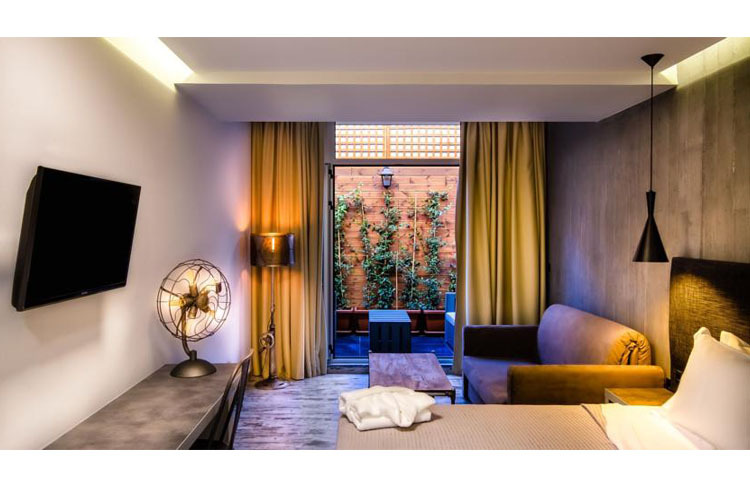 All rooms have views over Monastiraki Square, the area of Theseion and the temple of Hephaestus. One double bed. 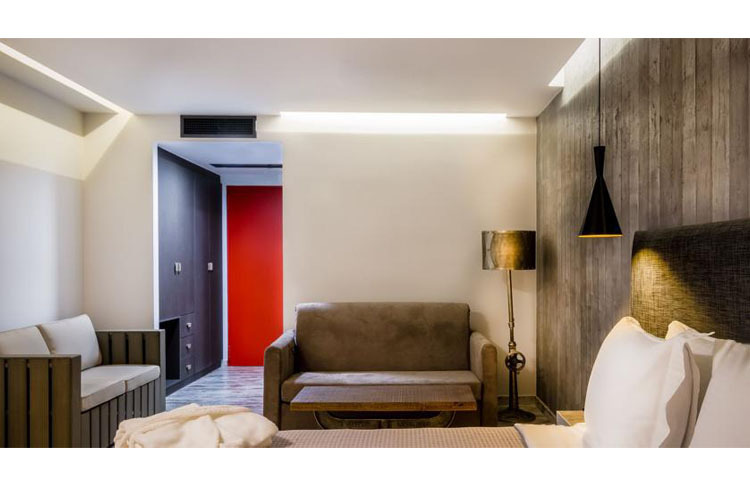 Room size 20 sq m.
Equipped with a walk-in shower and industrial design decoration elements, these air-conditioned rooms have a seating area with a sofa and satellite TV. They come with a mini fridge and free Wi-Fi access. One double bed, one sofa bed, or two single beds and one sofa bed. 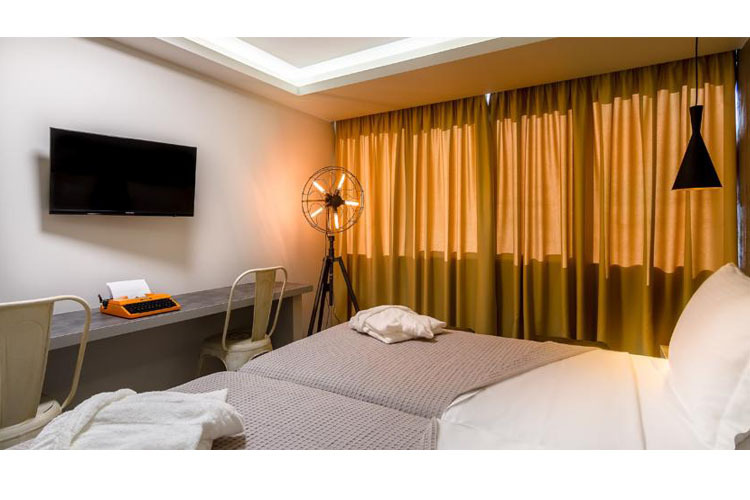 Room size 35 sq m.
Equipped with a walk-in shower and elements of industrial design décor, these air-conditioned junior suites come with a seating area with a sofa and cable TV. They come with a mini-fridge and complimentary Wi-Fi. Bathrobes and slippers are included. One double bed. 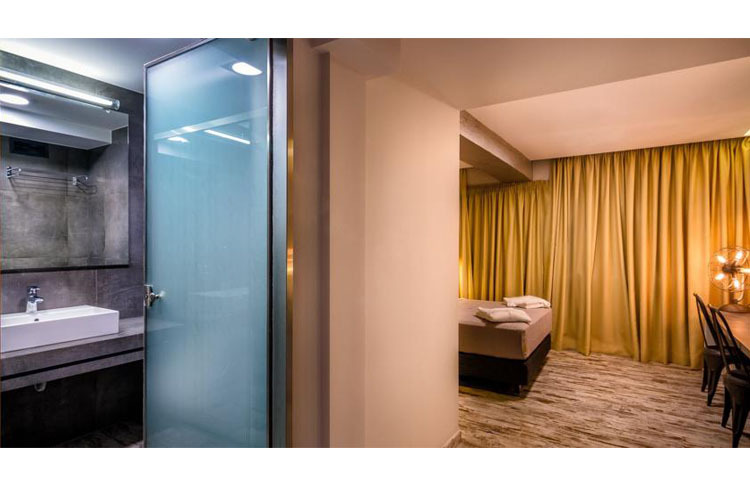 Suite size 35 sq m.
All rooms and suites feature: air-conditioning and heating, flat-screen TV with satellite channels, telephone; in-room safe; seating area and desk; fully equipped en-suite bathroom with hair-dryer and complimentary Korres toiletries. Nearest airport: Athens International Airport - 36,2 km. Golf - 12,9 km: Glyfada Golf Club of Athens.